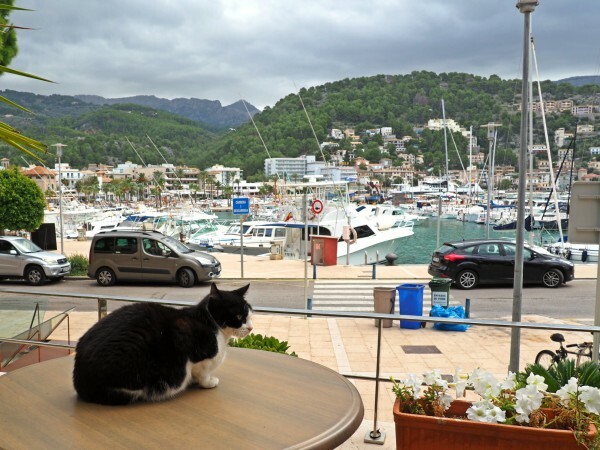 “Friendly seafront restaurant complete with cats!” wrote a happy customer about So Caprichos on TripAdvisor. 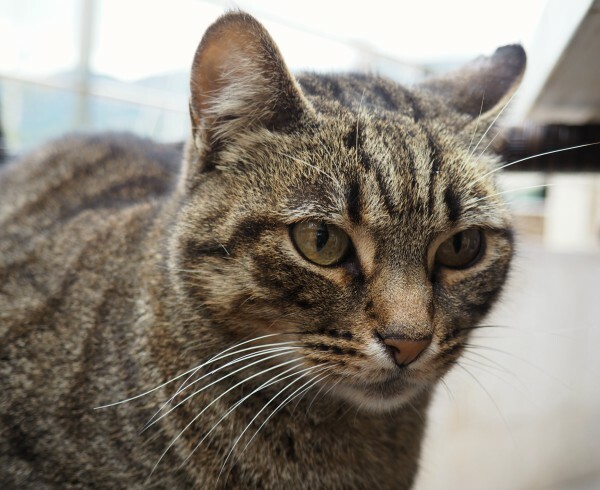 "Nice food, shame about the cats," wrote an unhappy one. 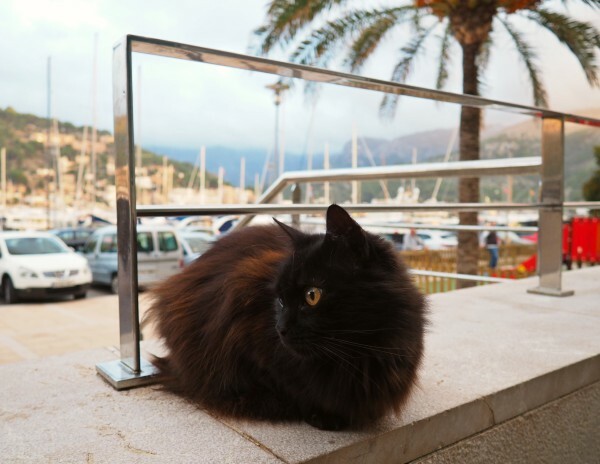 For us cat lovers, that means we must pay So Caprichos in Port de Sóller a visit, especially because the locals recommend the food as well. The outdoor dining area was beaming with cats, all of which were super sociable. 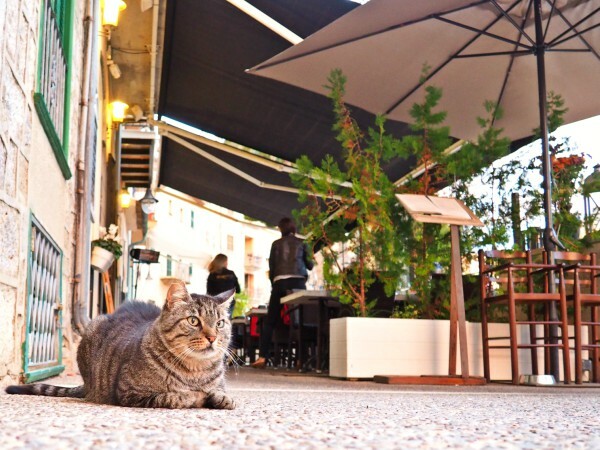 “The cats don't belong to the restaurant, but they love hanging out here,” one of the locals told Traveling Cats. 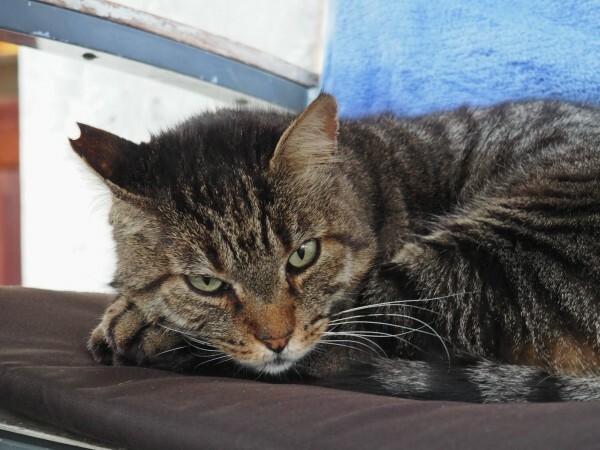 “Tigre is the oldest cat in the neighborhood. He's missing several teeth, but he's super adorable,” the woman said. 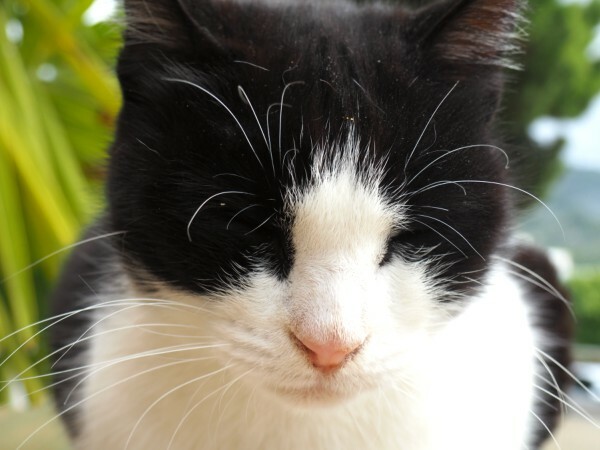 Sometimes, you can also find Tigre sleeping on a chair on the terrace of the nearby restaurant Kingfisher. 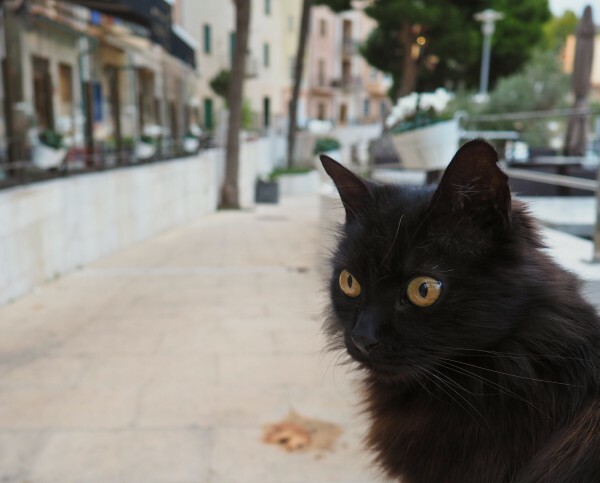 "My daughter adores the Tuxedo cat and calls him 'the visitor'," a tourist tells Traveling Cats, "because each time we are in Sóller, this cat visits us." 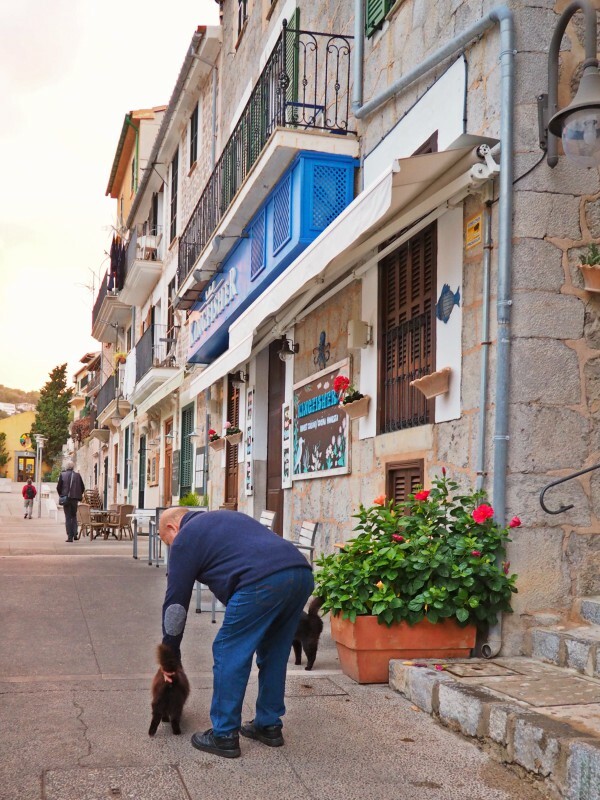 When an older man passed the restaurant, all the cats followed him up the alley. He was probably their can opener. P.S. 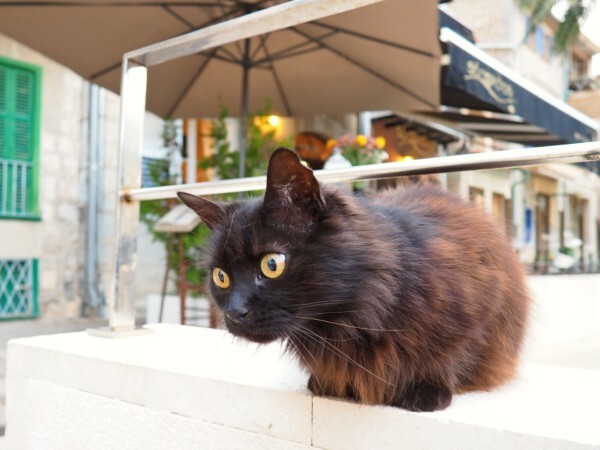 If you don't find the cats near So Caprichos, it means they are napping next to their homes in the Carrer de Santa Apollonia. Address: So Caprichos, Sant Ramon de Penyafort 15, Port de Sóller, Mallorca. 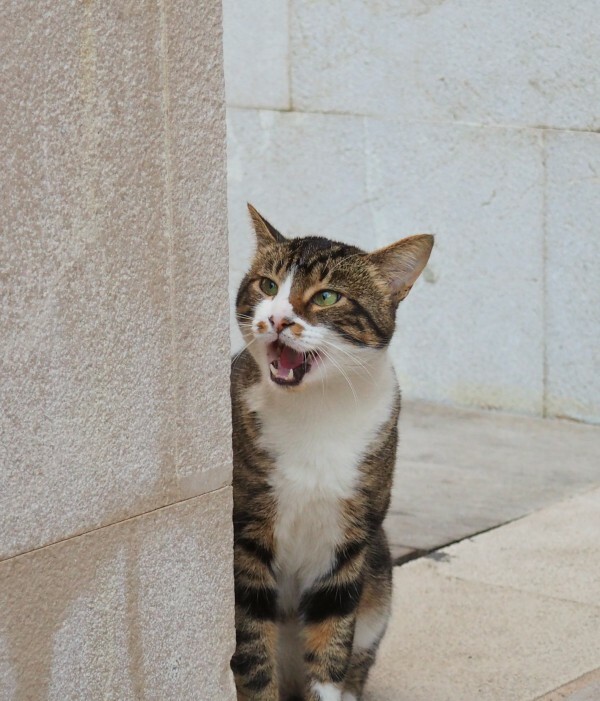 By the way, did you know that two real adventure cats live next to So Caprichos? 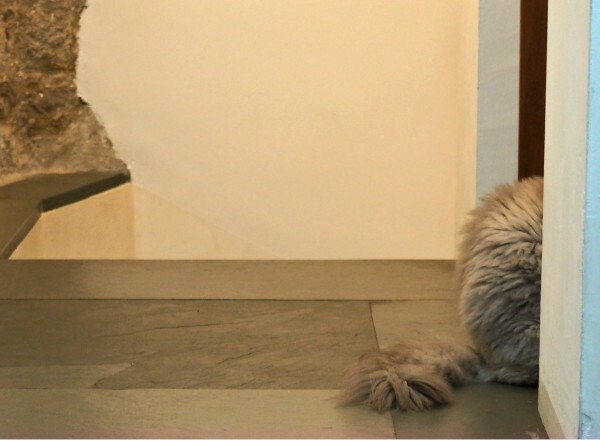 The names of these two Persian rescue cats are Gizmo and Bacardi. 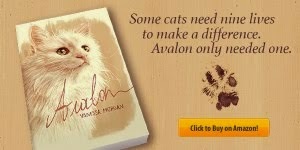 They love to take the plane, and they follow their human, Jeannine, on all her travels. 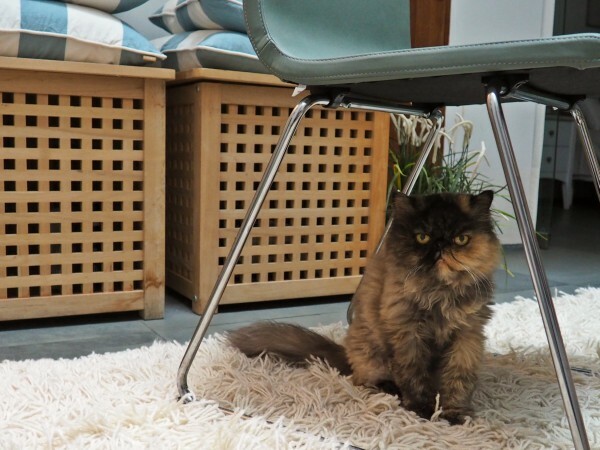 Only bad news: they're indoor cats so you won't be able to meet them. I wish I could show you better pictures, but they didn't want to be photographed, especially Bacardi. 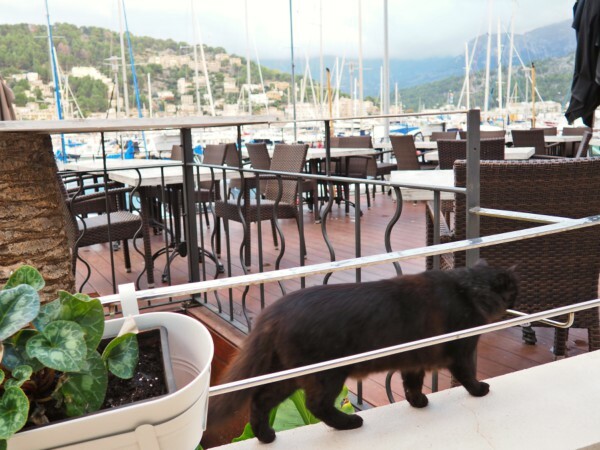 Would you visit Port de Sóller and the restaurant So Caprichos to see these cats? 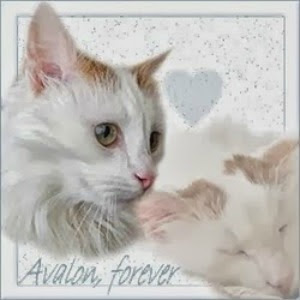 Oh my gosh I would absolutely visit here just for these kitties. Amazing! Love the last picture of 2/3 of a cat. Hello, pretty kitties and what a beautiful place. Lovely collection of photos. Thanks so much for linking up and sharing your post. Happy Monday, enjoy your day and new week! I would drive miles just to eat in a restaurant with cats. 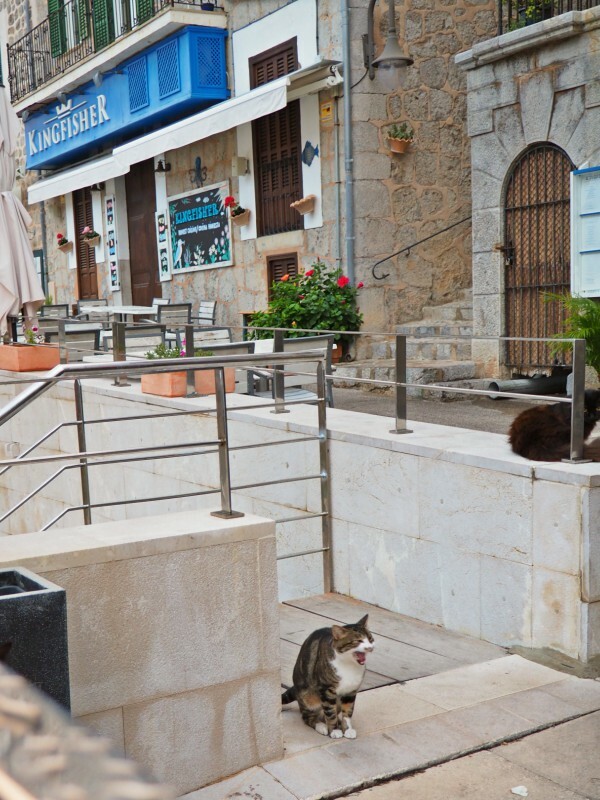 I would love to visit Mallorca anyway, so if I managed it, I would certainly go visit these kitties! 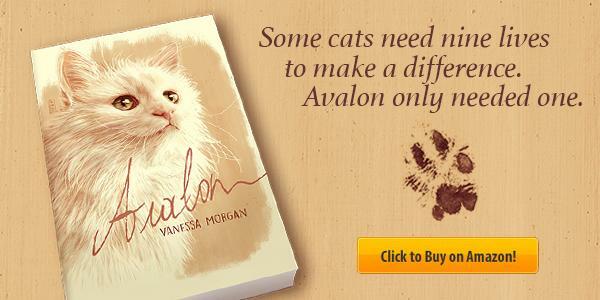 Such a great place with so many cats that let you pet them!